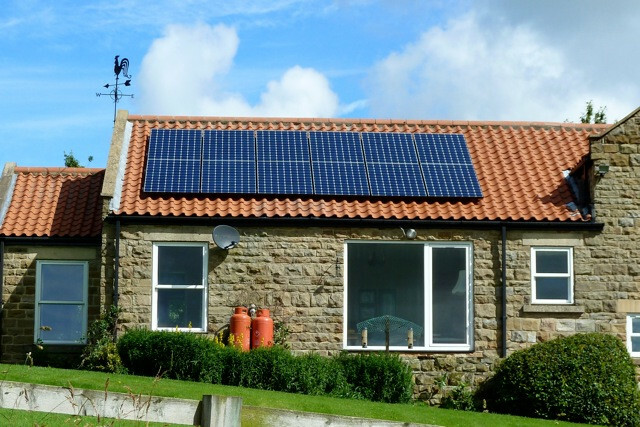 We are a North East based, MCS accredited installer of renewable energy technologies serving both domestic and commercial consumers alike. 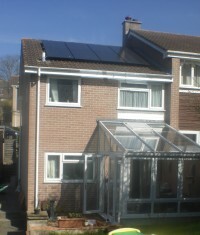 As a customer focused company, we guarantee a high, personal level of service regardless as to the size of your project. 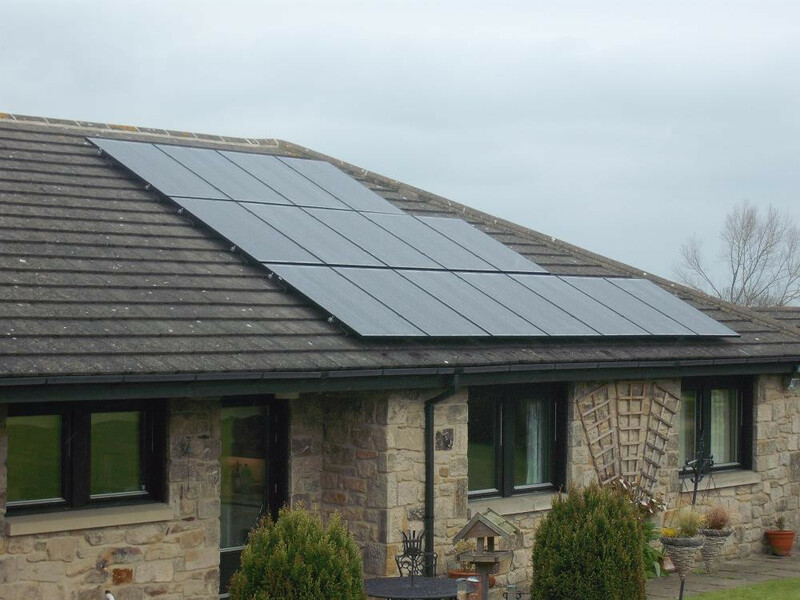 We aim to provide a professional, stress free service from initial design through to final installation and to advise our customers of any financial incentive relevant to their chosen technology. 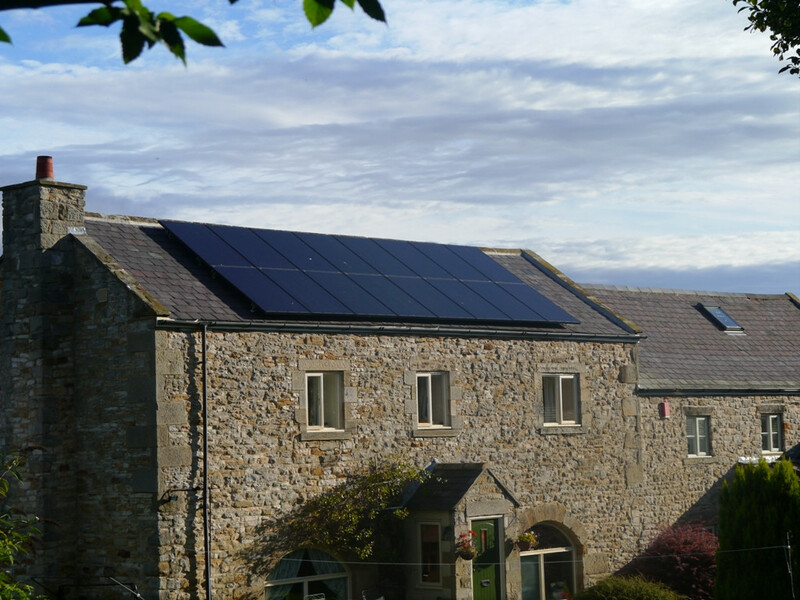 At Green Team Partnership, we believe that solar and renewable energy technologies are a major factor to help fight climate change and are key to the future of solving the growing energy crisis, creating a greener future for all. Extremely professional and helpful. 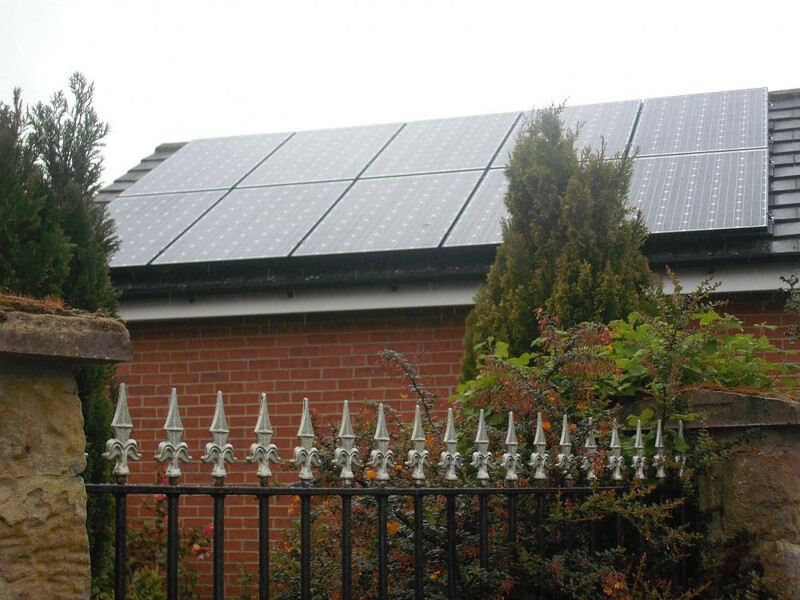 Everyone, in person or on the phone, was efficient and did all they could to complete the installation to our satisfaction. 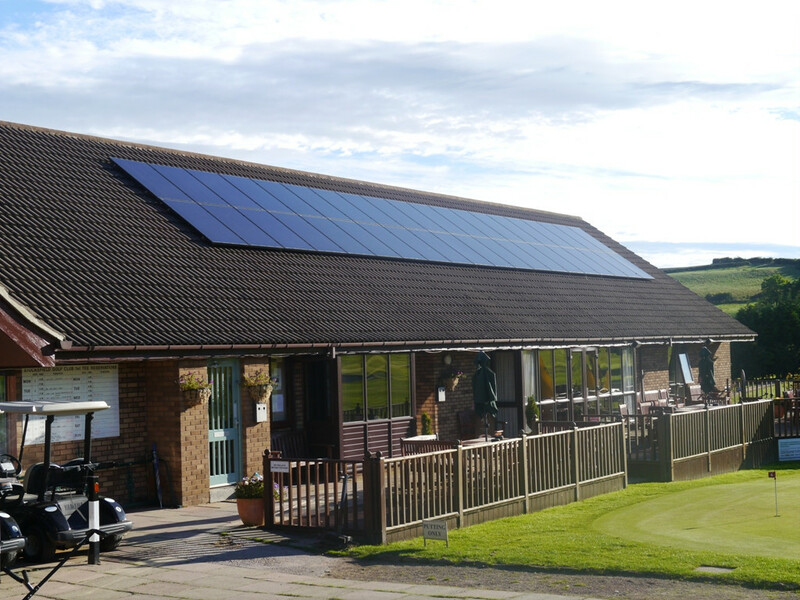 Thank you to all members of their team. 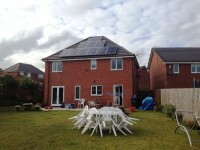 Green Team felt like my team. They were willing to do things the way I wanted, and help with extra requests. 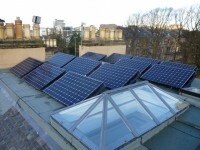 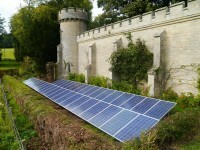 Green Team Partnership are MCS accredited engineers who supply and install Solar PV. 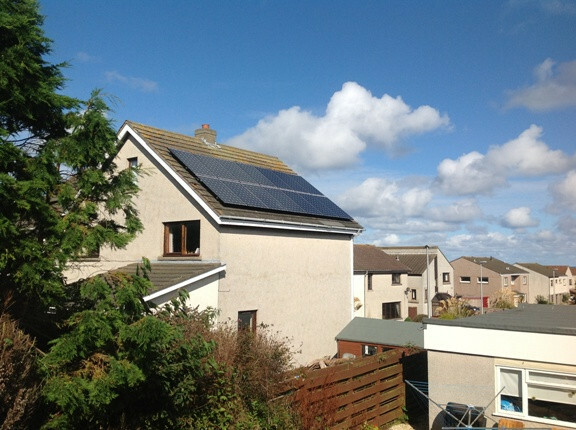 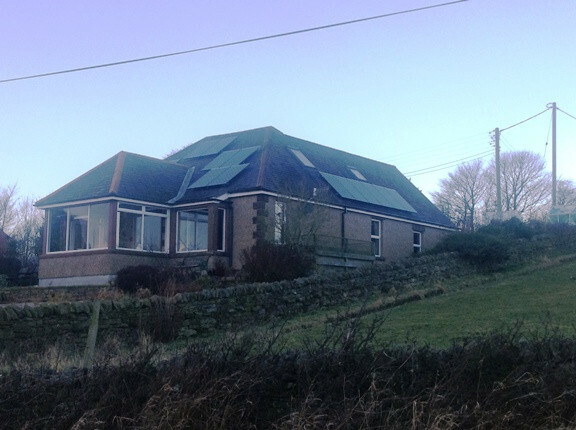 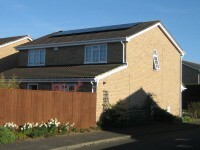 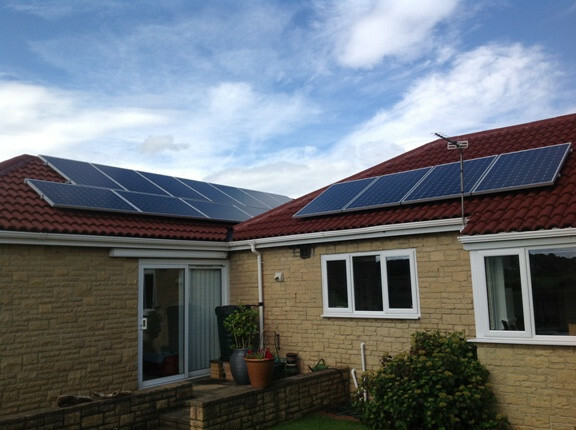 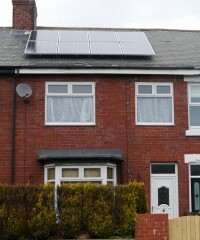 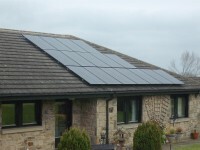 For similar installers in this area please visit the Stocksfield solar page. 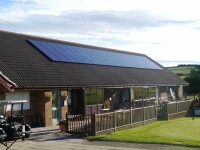 "EXCELLENT PERSONAL SERVICE ALL ROUND HIGHLY RECOMMENDED"